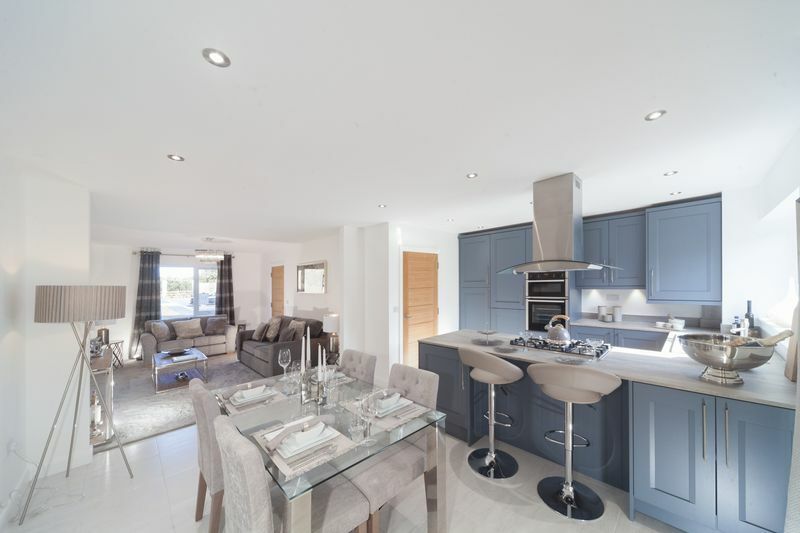 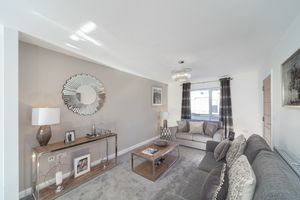 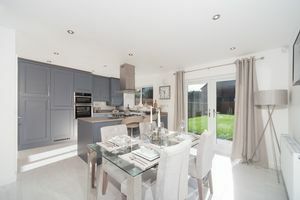 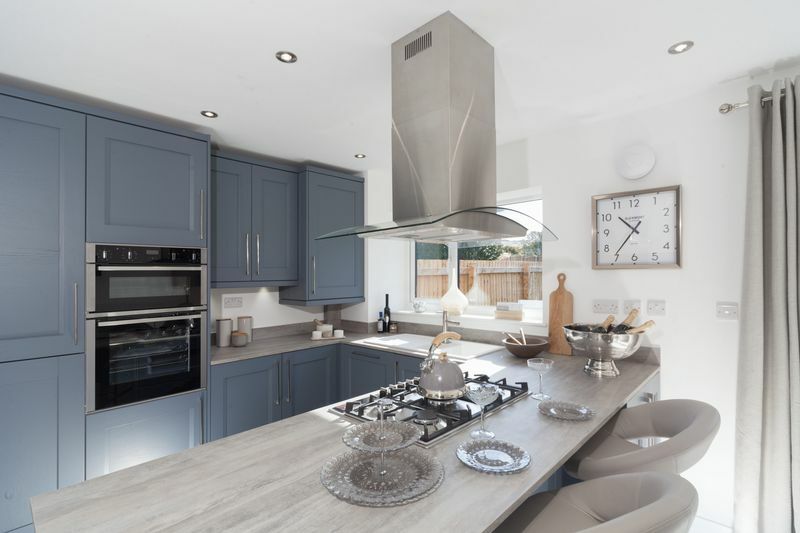 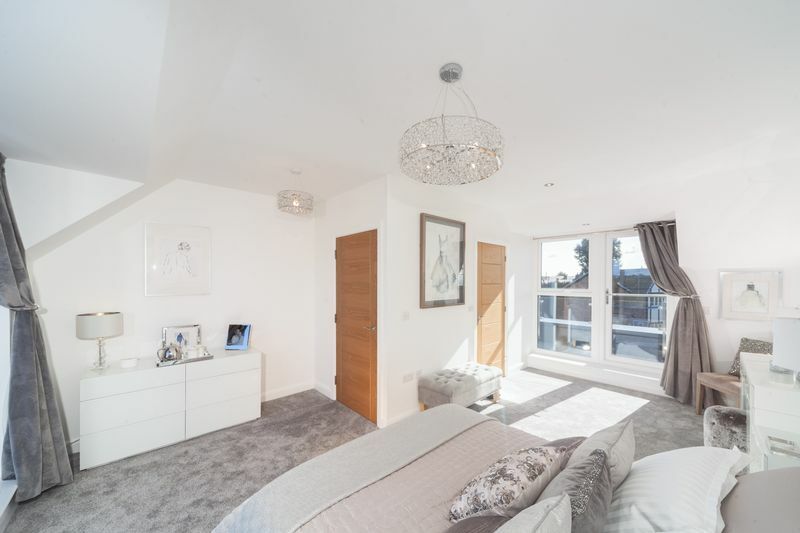 The Salisbury is a superior luxury four bed detached family home, offering extensive space throughout, boasting an impressive 2100 square feet of accommodation. 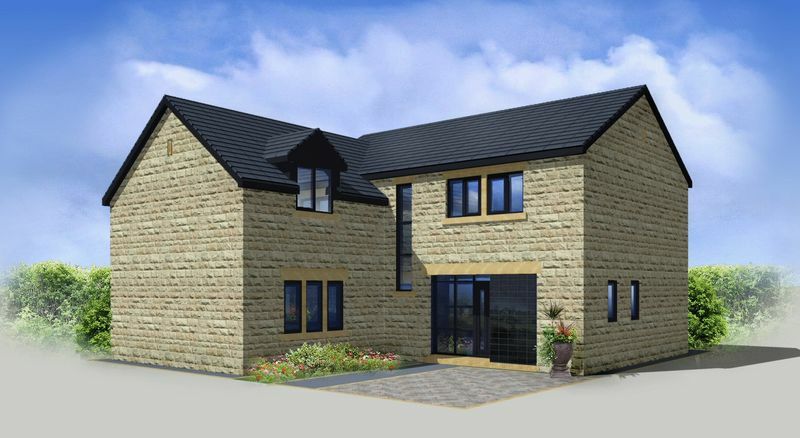 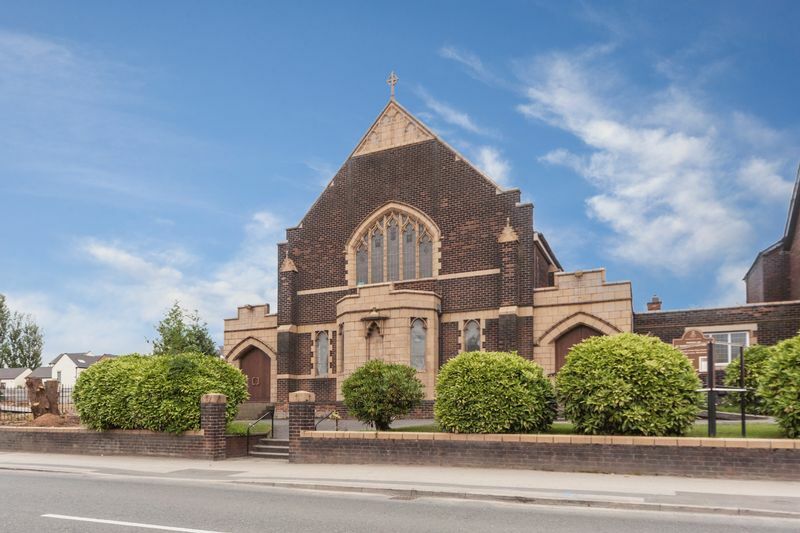 The generous living, will include a welcoming entrance hallway, cloakroom/ WC, gym/ study, formal lounge and 'Wow Factor' open plan kitchen and family room to the ground floor. 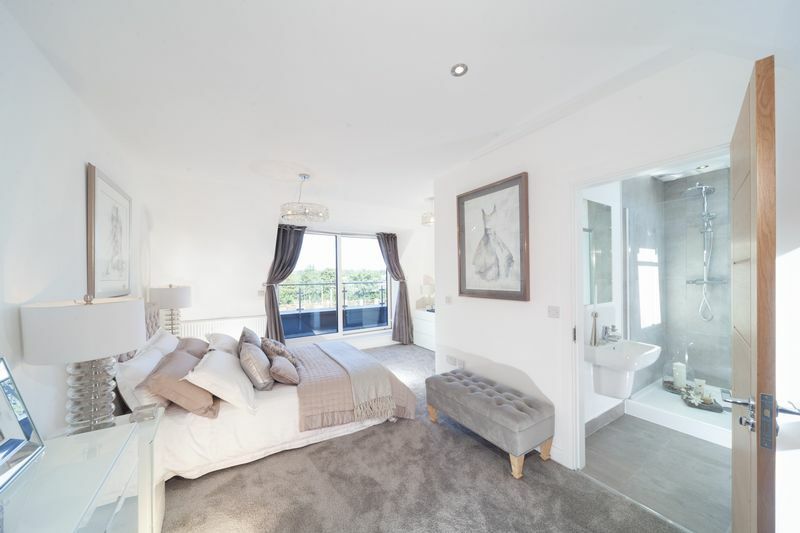 To the first floor, there is a spacious landing with a linen closet, three double bedrooms, two with ensuite shower rooms to the two larger double bedrooms and a separate family bathroom serving the remaining two bedrooms. 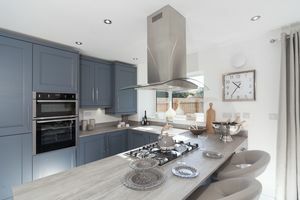 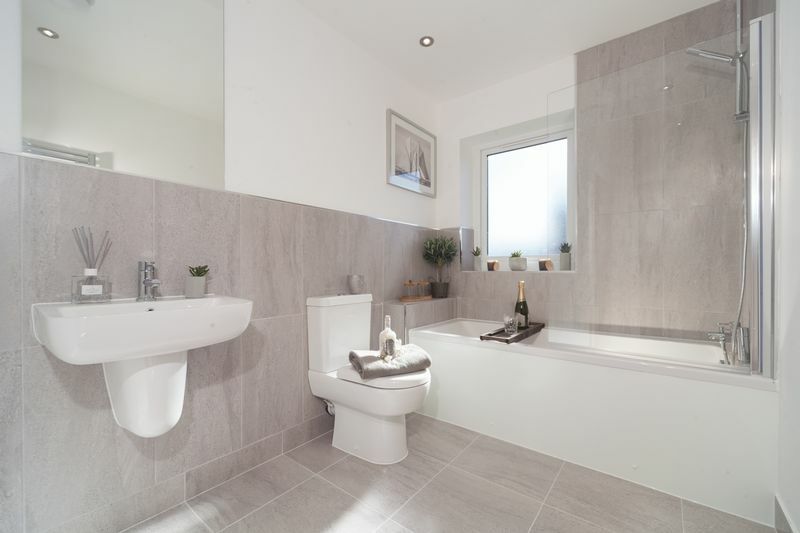 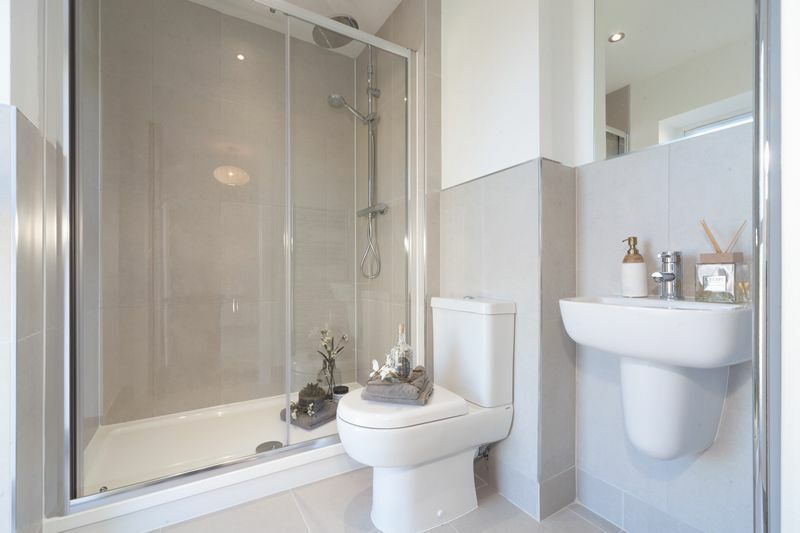 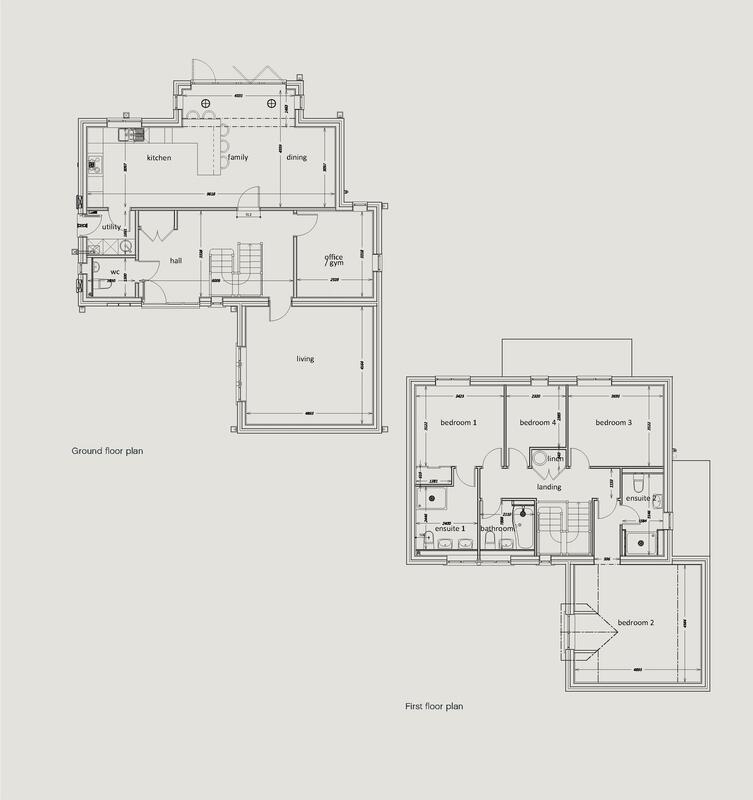 Purchasing off-plan means you can be involved in your kitchen and bathroom design and choices, an exciting aspect of buying your luxurious new home. 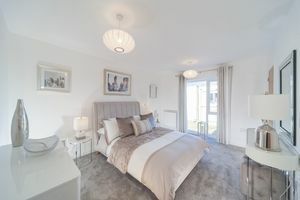 Ideally placed at the top of Chaddock Hall Lane along the Astley/ Worsley border, the development is perfectly situated close to all major motorway and transport links via the A580 network, guided bus route into Manchester and Walkden train station nearby, for those commuting daily into the city of Manchester or Liverpool. 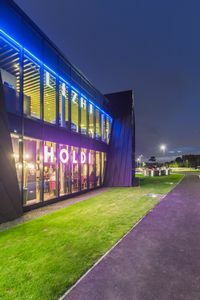 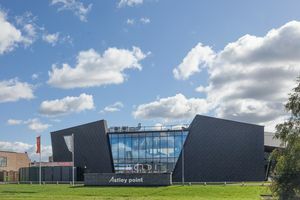 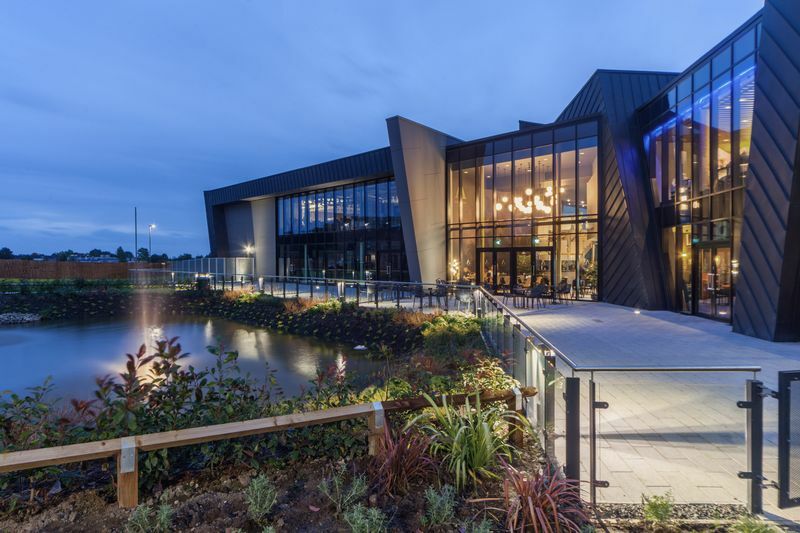 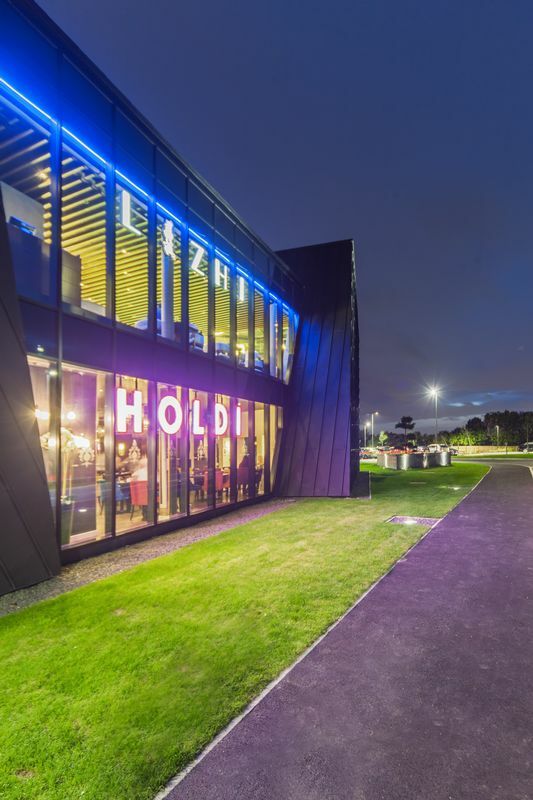 Benefitting from the best of both worlds being on the cusp of two highly sought-after villages, you really are spoilt for choice with the wealth of places to eat, drink, shop, socialise and relax. 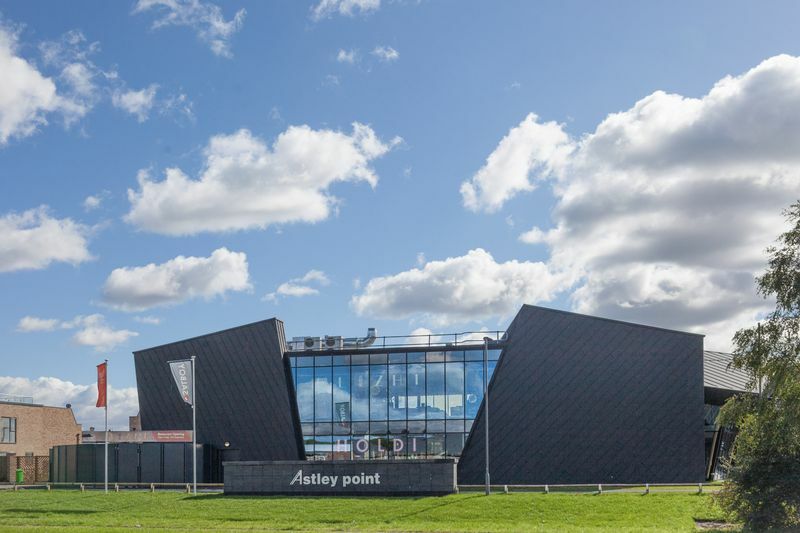 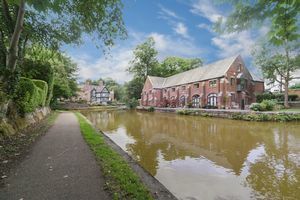 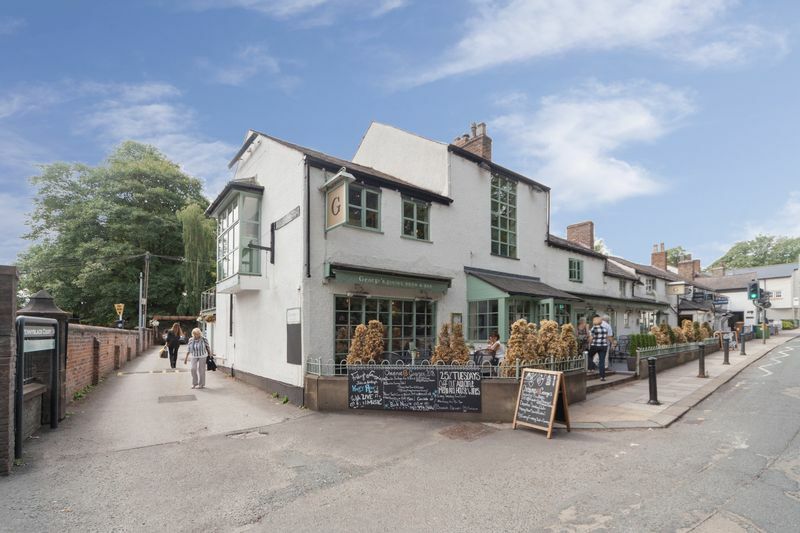 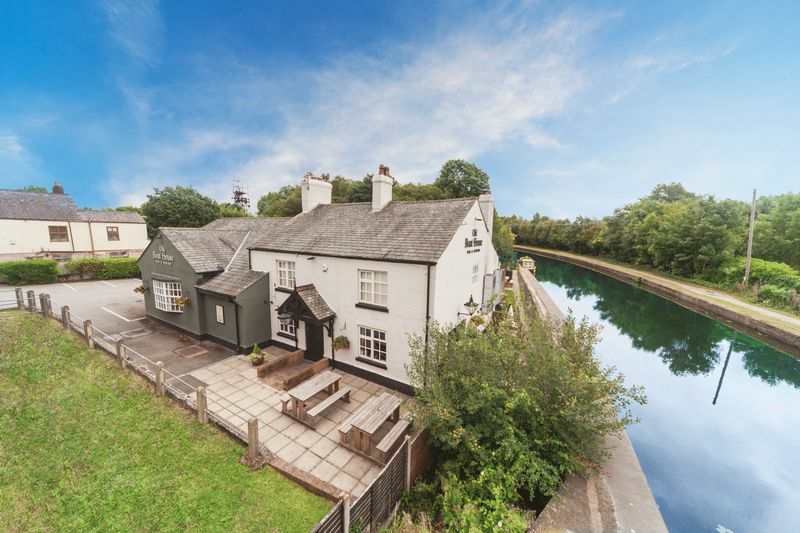 The hustle and bustle of Manchester City centre, the Trafford Centre and Media City are all less than twenty minutes away with the picturesque historic Village of Worsley on your doorstep.